An updated version of the quality guidelines will be released soon! KC STEM Alliance Click the link to enter for your chance to win a field strip to Science City! Mind Positive Parenting Happy National Siblings Day! We love this article from Dr. Dave Walsh about the art of intervening. This is very important when establishing healthy communication with your children! Happy Absolutely Incredible Kid Day to the Cedar Creek Y Club Kids! Kansas Enrichment Network was live — at Cedar Creek Elementary School.  Kansas Enrichment Network was live. A University of Kansas Center for Public Partnerships and Research program.